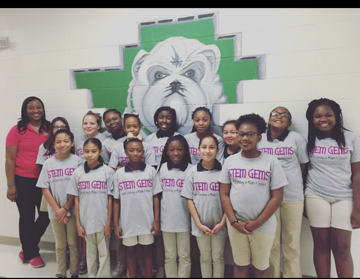 The STEM GEMS Mentoring Project has been working with the Ascension Parish School Board mentoring young girls that are identified as high achievers in Math in Science. 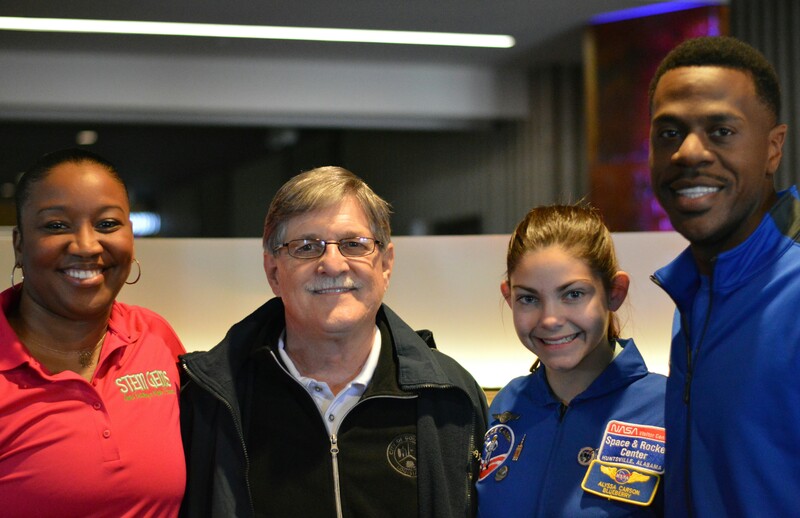 To date, we have mentored over 400 students with a high level of success at Gonzales Primary, Gonzales Middle, Donaldsonville High School and Bright Futures Community Learning Center. 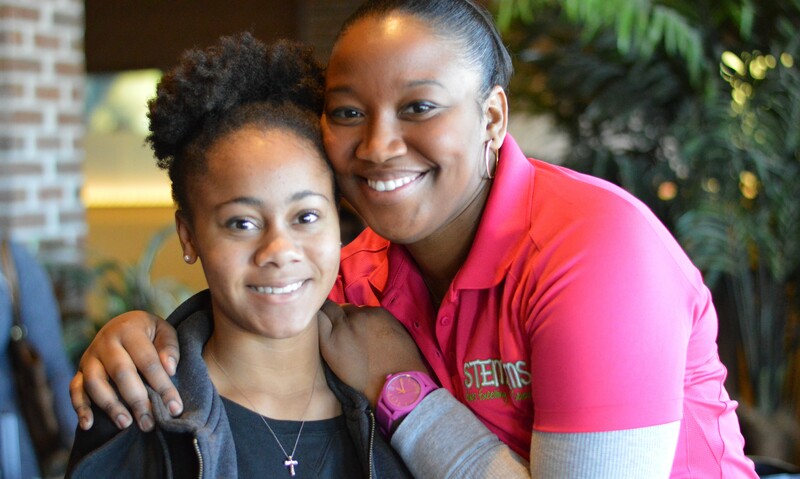 The objective of The STEM GEMS Mentoring Project is to promote the interest of Girls Excelling in Math and Science through mentoring and encouraging them to pursue careers and advanced degrees in STEM majors where women and minorities are underrepresented. Originating in Ascension Parish, the program has quickly spread to several surrounding parishes such as Iberville, St. Helena, St. Charles, St. James and St. John the Baptist.